In the bid to eat healthy, I am trying new food and making modifications to some well known meals. It’s the beginning of the year after all, the least we can do is try and be healthy and hopefully, see it through to the end of the year. Today’s dish is pancake roll. 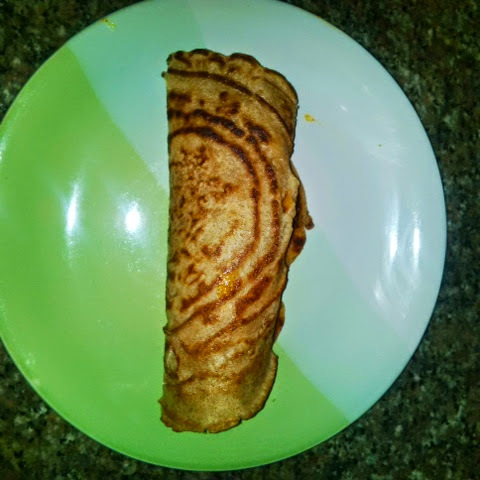 Its health factors comes from using wheat for the pancake instead of white flour, there is no added sugar and I used vegetables and minced beef as filling. You could replace the beef with minced chicken or fish. 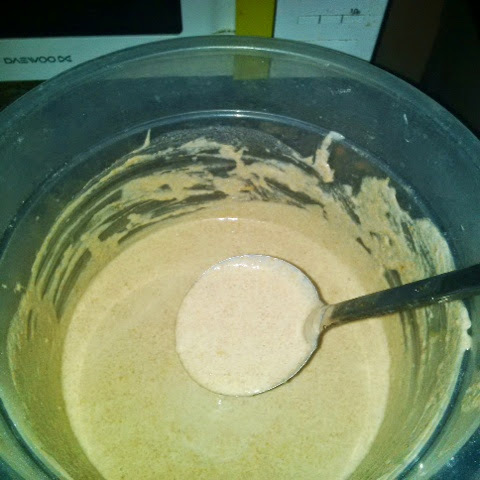 – Measure and pour in the whole wheat, baking powder, salt, milk and dry pepper in a clean bowl and mix. – Add the water, vinegar, egg and melted butter to the dry ingredients, stirring after each addition. – Put your frying pan on your stove and add 3 tablespoons of oil. Set your heat at low to medium once the oil is hot. 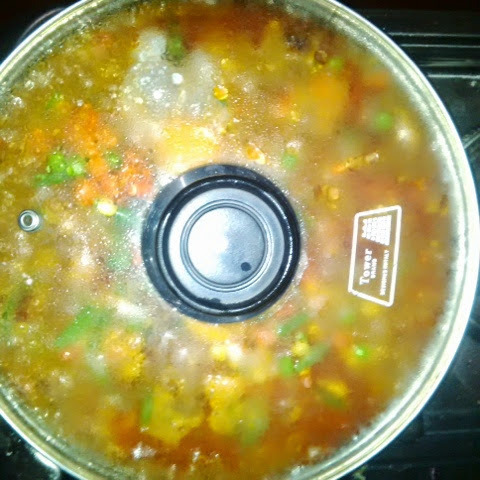 – Allow each side to cook for 2 to 3 minutes depending on how brown you like it, but be sure not to let it burn. Once it is done, take it out of the pan. Do so until you have made all your pancakes. 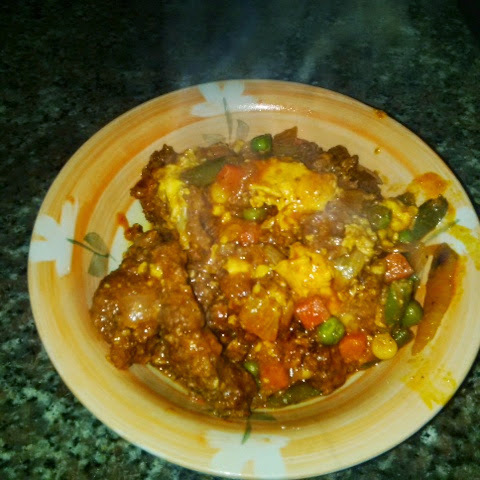 – Pour about 100mls of groundnut oil into your frying pan. 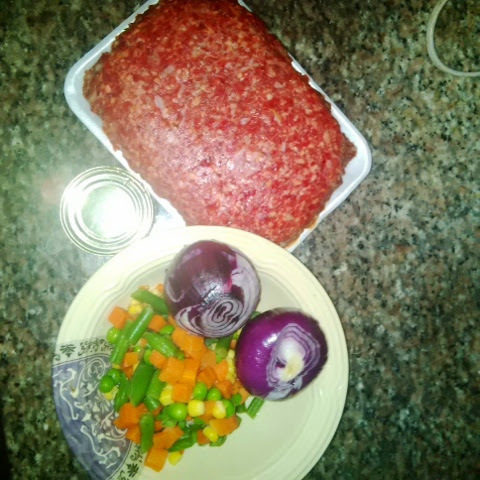 – Add 1 seasoning cube and 1 tablespoon of dry pepper. 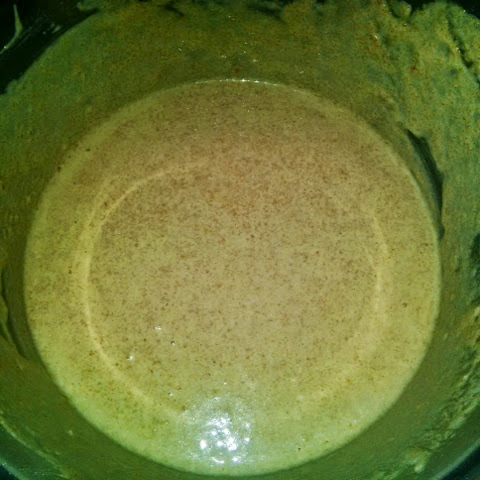 – Allow to fry for 5 minutes, stirring continuously to prevent it from burning. 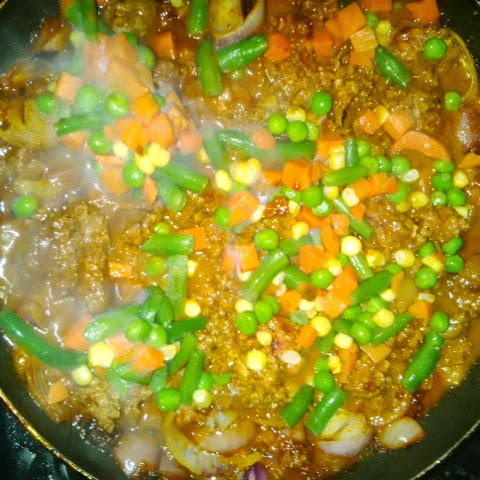 – Add your minced meat, the 2nd seasoning cube, 1/2 tablespoon of dry pepper, meat seasoning and curry and stir for 2 minutes. 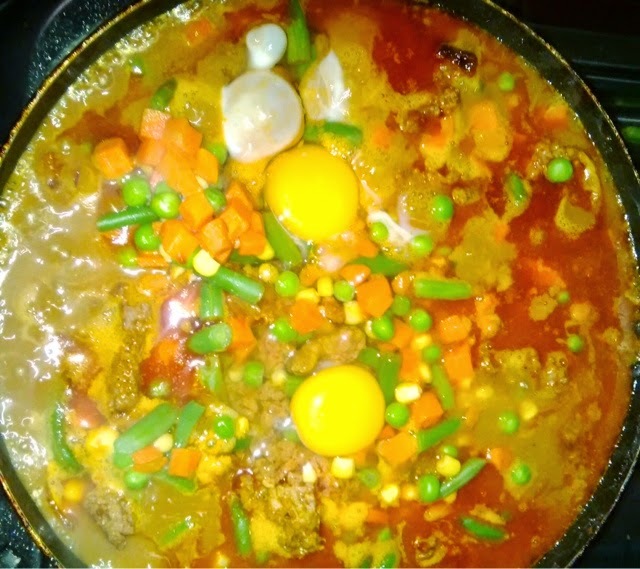 – Pour the water into the pan, Add your chopped vegetables and gently break in your eggs. Cover the pan and allow it to cook for 8 minutes or to whatever consistency you like. 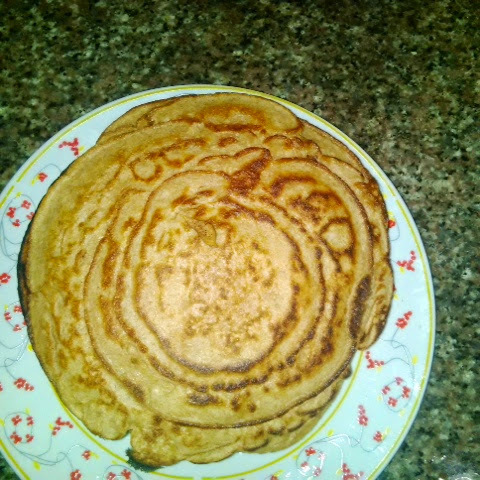 – Put 2 or 3 tablespoons of the filling in the a pancake and wrap. Do for all. And that’s your pancake roll/pie. Note: you could use the filling to eat boiled basmati rice. Also if your happen to have some pancakes left, put them in a fridge/freezer resealable bag and add some sugar. Put it in the fridge and you could have your sweet and spicy pancakes, the next day as breakfast or snack. Welldone hunnie. Wish I had seen all these whilst I was back home with proper kitchen during the Christmas break. My dad sure would have loved this. I see some creativity and good presentation. Awww you can still do it in whatever small scale or maybe when next you go home? Thanks for reading the blog.